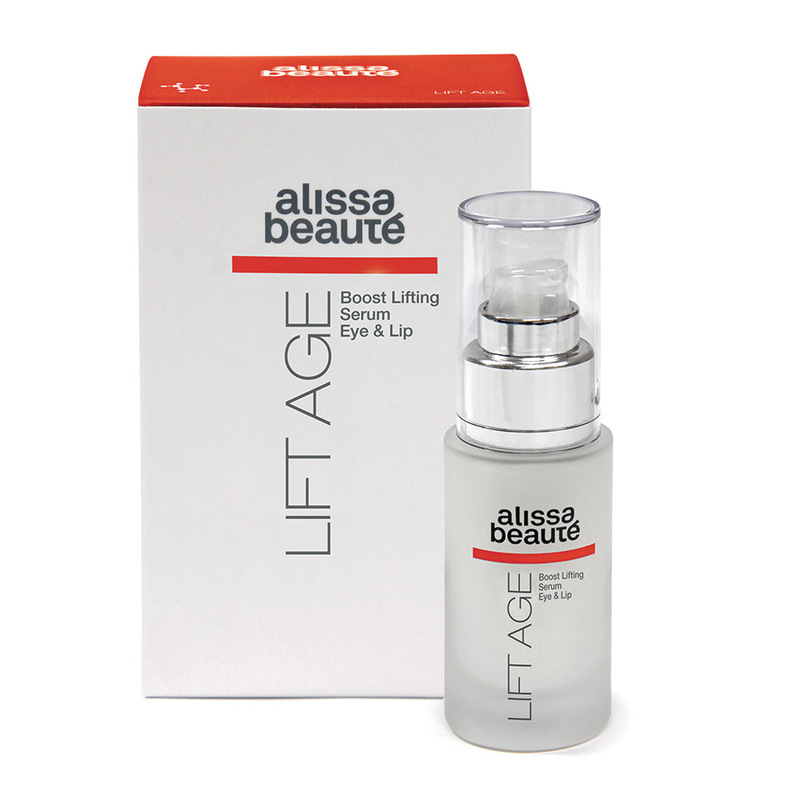 SERUM ACTIVATES REGENERATIVE PROCESSES IN THE SKIN BY STIMULATING GENES IN CELLS. VISIBLE SOFNTENS DEPTH OF WRINKLES AND IMPROVES THE SKIN’S ELASTICITY. VELVET EFFECT. MATRIXYL® 3000, SYN®-AKE, nanohyaluronic acid.